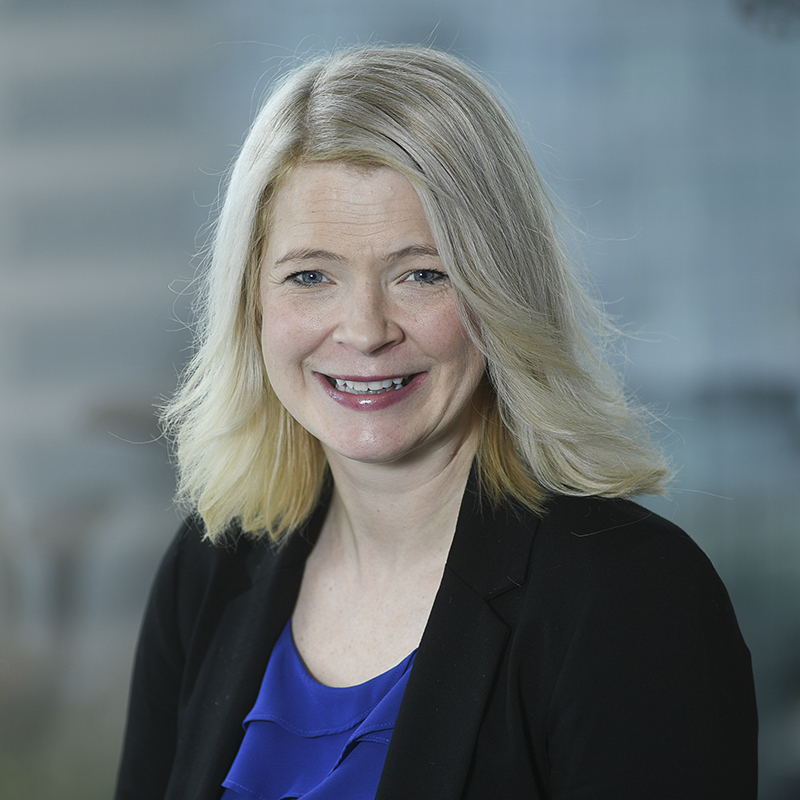 Katy joined Sheffield in 2017, working as General Manager in the Wellington office. She is a highly regarded consultant specialising in Talent Strategy, Talent Management, Talent Acquisition, Search and Strategic Workforce Consulting. Katy is a recruitment thought leader with over 20 years’ experience in the industry. Her role as General Manager in Wellington, is focused on partnering with clients in public and private sectors to appoint key talent. She also works with firms that require broader HR needs including training, career and leadership coaching, succession planning, capability development, and organisational reviews. Prior to working for Sheffield, Katy was the Director of Operations for Manpower Group, designing and delivering workforce solutions for a variety of clients across multiple geographies. Katy also possess significant international experience, having worked in key recruitment roles for some iconic firms such as Amazon, Expedia and Microsoft.